These Adventure Seeking Bikers Rode 21 Days In Vietnam. Cyclists don’t always have the greatest of relationships with motorists, and of course, vice versa. But in this case, many motorists are celebrating a karmic victory when a cyclists tells a motorist to “f__’ off” after he passes another cyclist. Whoa. 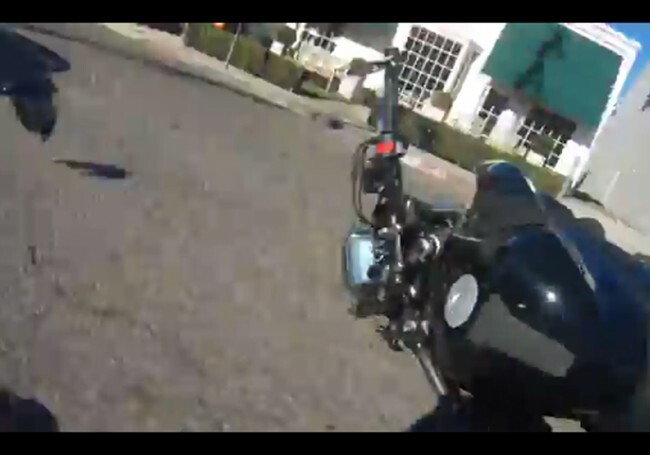 Everyone knows that riding a bike comes with inherent dangers, mostly in the way of other inattentive motorist, but this video puts that danger on display in a way that will make you lose your stomach. Some of these videos are just outright terrifying. Be safe out there folks!